Imagine being flown to a tropical destination to enjoy paradise with a friend or partner. Being pampered from arrival at the airport until you return home. Exploring a joyous and vibrant culture, iconic attractions and authentic cuisine. Imagine the White Affair. 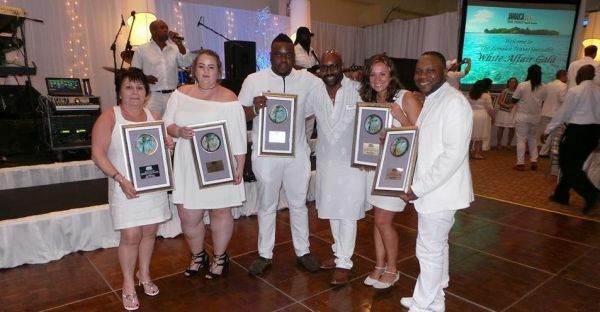 The White Affair is the ultimate reward for selling Jamaica. You'll enjoy our stunning beaches, mountains, culture, luxury accommodation, and our world class hospitality simply for being a top booking agent. All you have to do is log your Jamaica Bookings to increase your chance of joining us in Jamaica for this exclusive event at the end of the year.